Warner Bros. has decided to make the most of their acqusition of Midway’s back catalogue by throwing 31 of Midway’s arcade classics into a new package called Midway Arcade Origins for release on the PlayStation 3 and Xbox 360 later this year. 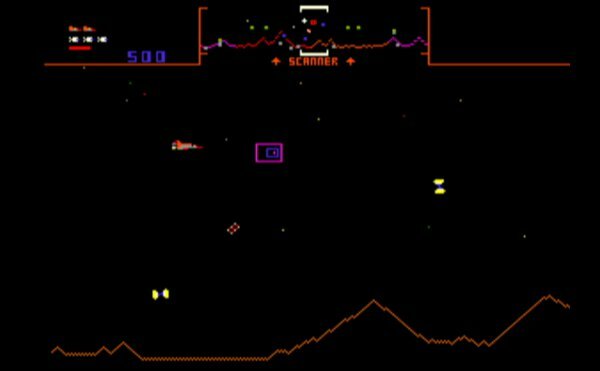 The games are: 720°, A.P.B., Arch Rivals, Bubbles, Championship Sprint, Cyberball 2072, Defender, Defender II, Gauntlet, Gauntlet II, Joust, Joust 2, Marble Madness, Pit-Fighter, Rampage, Rampart, Robotron 2084, Root Beer Tapper, Satan’s Hollow, Sinistar, Smash TV, Spy Hunter, Spy Hunter II, Super Off Road, Super Sprint, Toobin’, Total Carnage, Vindicators Part II, Wizard of Wor, Xenophobe, and Xybots. Sound familiar? Almost all of these games can be found on the three Midway Arcade Treasures packages released on the PlayStation 2, Xbox, Gamecube and PC. 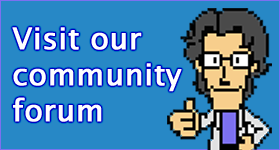 Backbone is still listed as the developer of the new collection, so don’t go in expecting new and improved emulation. Tags: Backbone Entertainment, compilations, Midway, news, Warner Bros. The Vectrex is an insanely cool piece of kit – you really need to see one in person to understand the magic. For those of you who don’t know anyone with a Vectrex, you’ll be able to test out a number of the system’s games in the near future when Vectrex Regeneration hits the App Store for the iPad and iPhone. 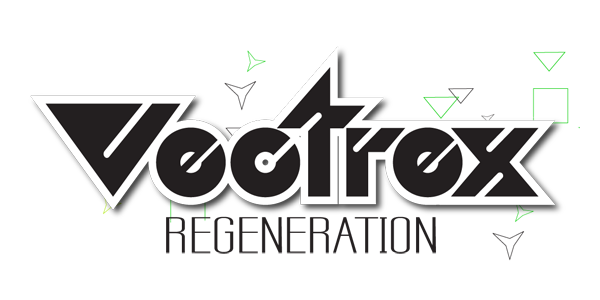 Vectrex Regeneration will include all 19 official Vectrex releases, with plans to include a number of popular homebrew titles under way. The app will also boast leaderboards and support for the popular iCade peripheral. Obviously some of the magic is going to be lost due to the way the Vectrex screen works, but if you’re looking to test out the system’s games before taking the plunge, this app might be right up your alley. Back in April, Nintendo teased us with the announcement of the then undetailed anniversary collection disc for the Wii to celebrate Kirby’s 20th birthday. Nintendo has now finally revealed the contents of the newly titled Kirby: 20th Anniversary Special Collection (in Japan) in Famitsu this week. Kirby: 20th Anniversary Special Collection will feature the first 6 Kirby titles – excluding spin-offs. 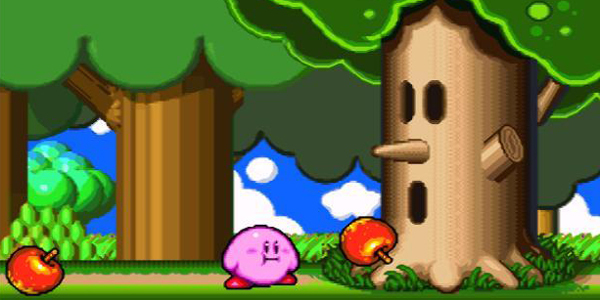 Fans of the series can look forward to once again playing Kirby’s Dream Land (Game Boy, 1992), Kirby’s Adventure (Famicom/NES, 1993), Kirby’s Dream Land 2 (Game Boy, 1995), Kirby Super Star (Super Famicom/SNES, 1996 – called Kirby’s Fun Pak in Europe), Kirby’s Dream Land 3 (Super Famicom/SNES, 1997) and Kirby 64: The Crystal Shards (Nintendo 64, 2000). The game compilation will be accompanied by a special booklet, soundtrack CD and on disc calendar looking at the series’ history. Kirby: 20th Anniversary Special Collection will release in Japan on July 19 for 3,800 yen. UPDATE: The collection will be titled Kirby’s Dream Collection: Special Edition in North America and will be available in September, however there is no word on price or contents at this stage. Capcom has confirmed that special editions of Resident Evil 6 for Xbox 360 and PlayStation 3 will include digital versions of classic Resident Evil games. The special editions are platform specific, with the 360 and PS3 compilations offering fans a different set of previous Resident Evil games alongside a physical copy of Resident Evil 6. Xbox 360 owners will be treated to Resident Evil 6 Archives which features Resident Evil Code: Veronica X HD, Resident Evil 4 HD, Resident Evil 5 Gold Edition and the full-length CG movie Resident Evil Degeneration. Resident Evil 6 Anthology, for the PlayStation 3, includes Resident Evil: Director’s Cut, Resident Evil 2, Resident Evil 3: Nemesis, Resident Evil 4 HD, and Resident Evil 5 Gold Edition. 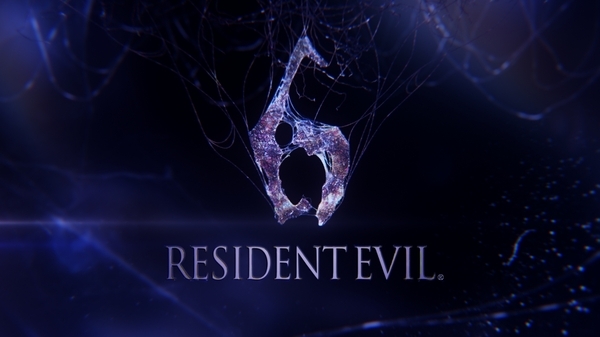 Both Resident Evil 6 Archives and Resident Evil 6 Anthology will set fans back US$89.99 and release on October 2. Sega has announced that their fifth collection of Sega Mega Drive games is now available on Steam. You can purchase the games individually for $US3.49, or together for $US9.99. Games included are Golden Axe III, Story of Thor, Dynamite Headdy, Phantasy Star II, Phantasy Star III: Generations of Doom, Phantasy Star IV: The End of the Millennium, Streets of Rage 3, The Revenge of Shinobi, Vectorman 2 and Wonder Boy in Monster World. 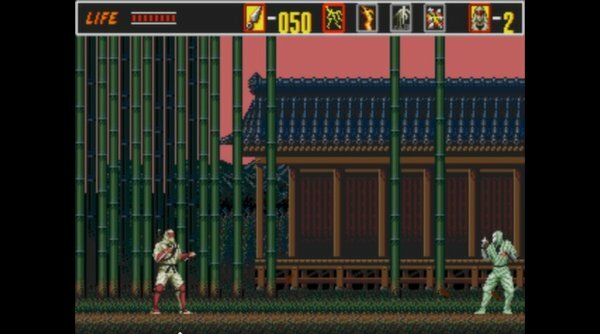 Released for consoles a couple of months ago, the Mortal Kombat Arcade Kollection was a compilation of the three Mortal Kombat arcade games: Mortal Kombat, Mortal Kombat II and Ultimate Mortal Kombat 3, all uprezzed and online play enabled. 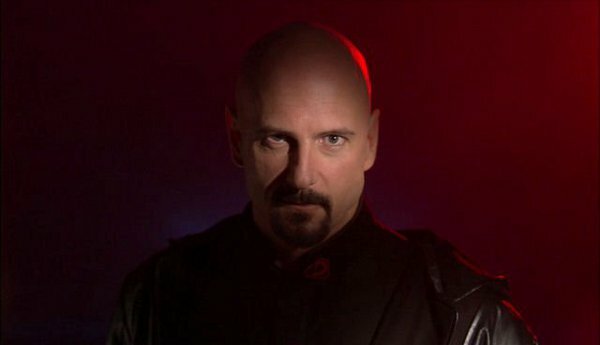 Now PC boffins can get their spine ripping fix with the Steam release of Mortal Kombat Arcade Kollection for $US9.99, though it’s 15% off today. 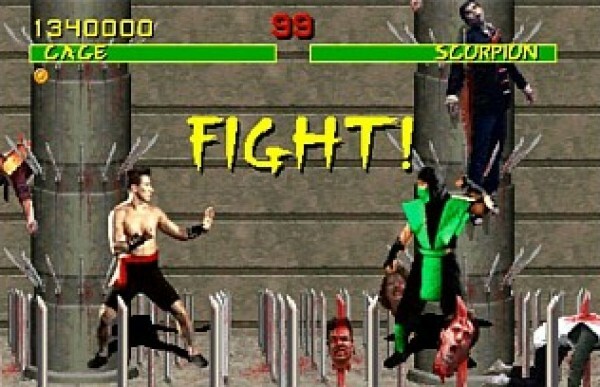 The first three Mortal Kombat games were originally released on the PC many years ago. 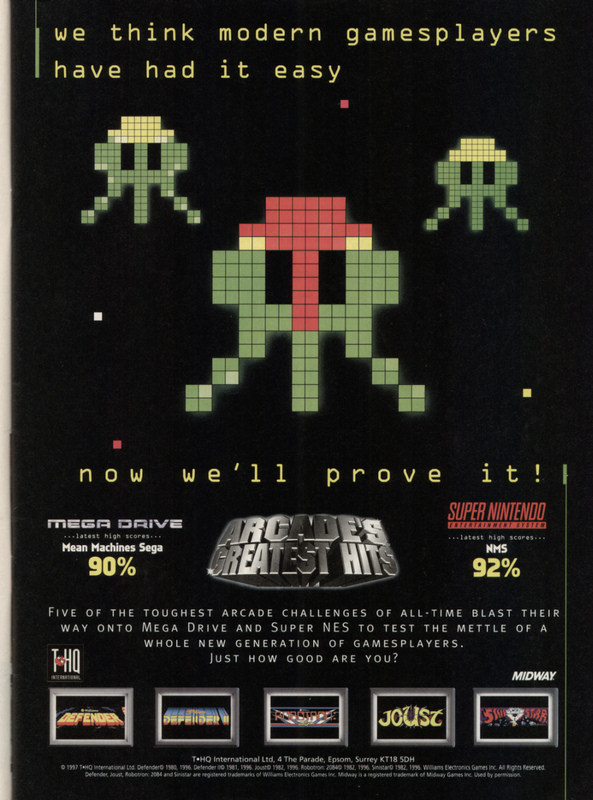 They’re actually pretty damn good ports too, but you’ll probably have a little bit of fun trying to get them to work with DOSBox, making the new Arcade Kollection re-release a nice alternative.